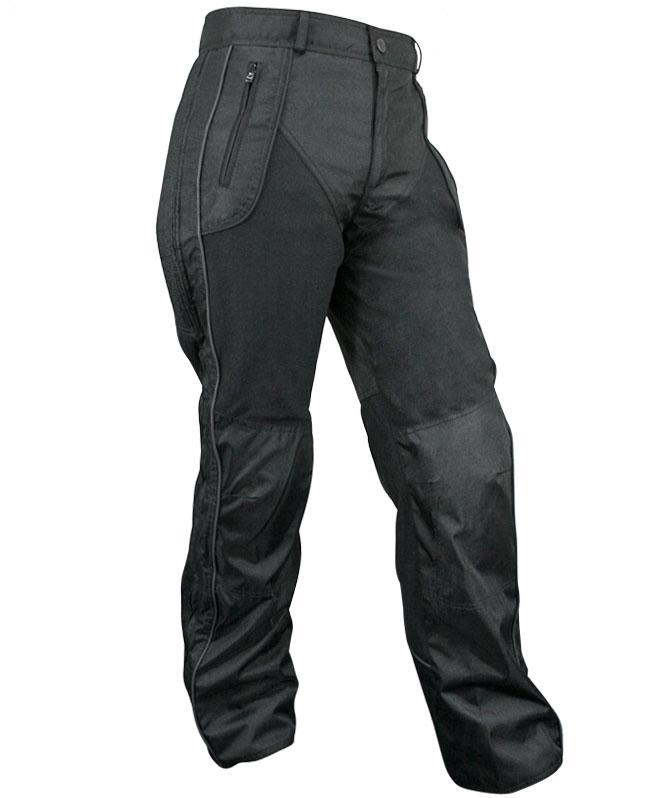 These pants are made of 100% Fabric; 600 Denier High Performance Breathable Laminated Fabric with pr.. 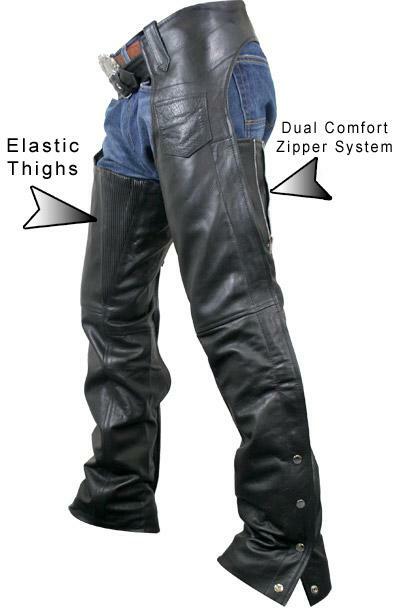 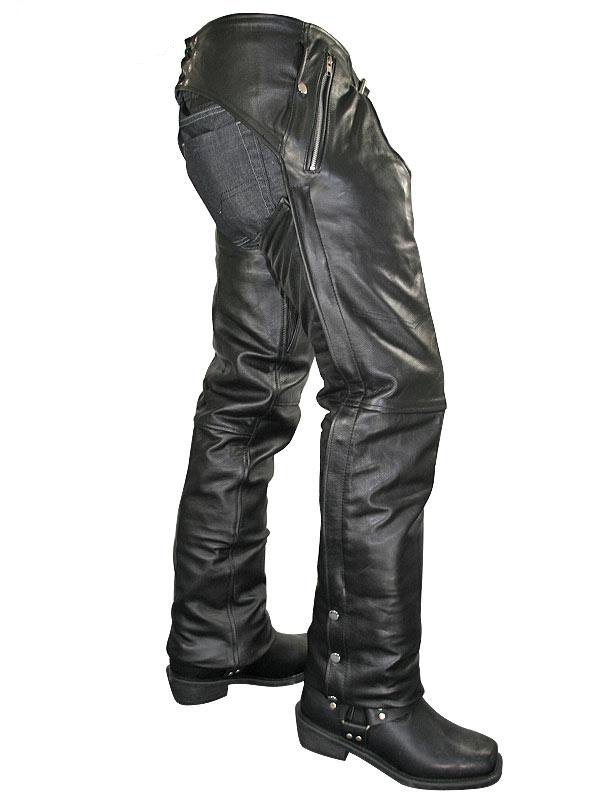 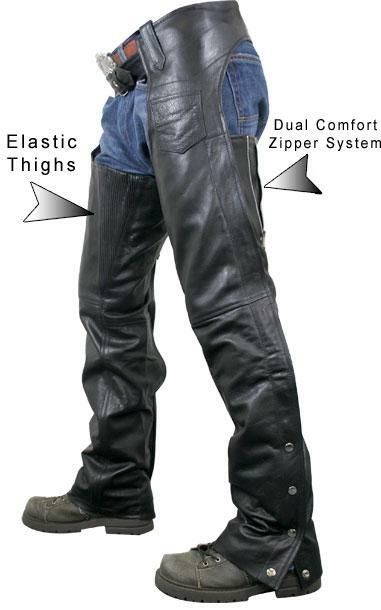 These bike chaps are just as tough as they look with the confidence of Charlie LONDON brand the lead..
Ladies Plain Low Cut Riding Chaps are made of cowhide leather and feature high quality silver hardwa..
Just arrive to our online motorcycle gear collection. 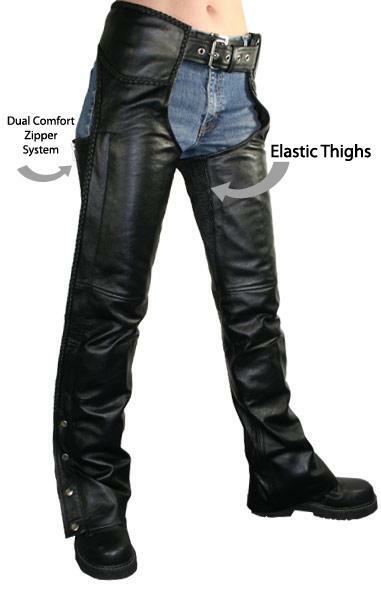 Women's advanced Elastic and Thigh Zipper Comf..